Saunders Landscape Supply offers sand delivery in Northern Virginia and Maryland. 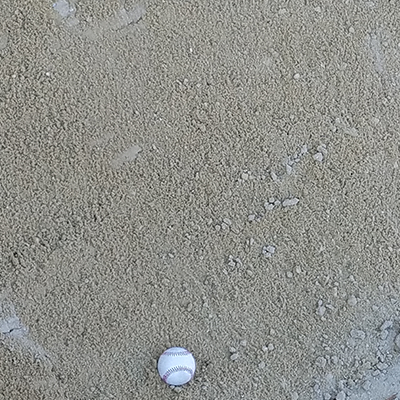 Masonry sand, washed concrete sand and beautiful white sand for golf courses and playgrounds, all for sale and immediate delivery in Maryland and Virginia. Order online or by phone for delivery right to your driveway in Maryland and Northern Virginia! Click for an order form and material calculator or contact us. We’re happy to answer any questions you might have. If you need a bedding material for a hardscape, then washed concrete sand is what you’re looking for. It’s screened and has some small pebbles. Washed concrete sand excels as a bedding for pipes or hardscapes like patios and walkways. The pebbles give it enough grit to work as a base without compacting too much like a finer material would. It can also be an important part of a concrete mix or as a less expensive alternative to playground sand. If you’re starting a DIY hardscaping project, you’re likely in need of a washed concrete sand. Contact us and tell us about your project! We’ll let you know how much you need and how to use it. Or order above and take advantage of our FREE shipping! Our masonry sand is a great, all-purpose filler that you can use for anything from hardscapes to ground stabilization. It is similar to its washed concrete cousin, but it doesn’t contain pebbles. You can even use it as a base below above-ground pools because it’s a finer sand. Because it’s finer and without pebbles, it won’t cut up the bottom of the pools. Masonry sand is also easy on bricks, which makes it ideal for filling in pavers or brickwork. Settling bricks are less likely to be damaged with a finer grain. 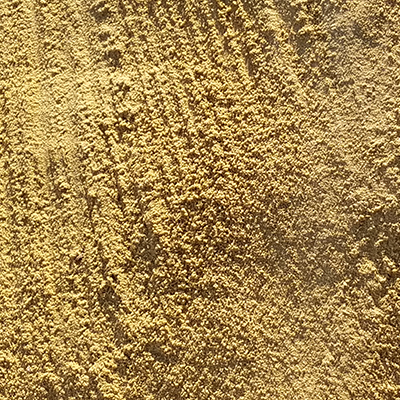 Masonry sand can also be used in playgrounds, in golf bunkers or volleyball courts. It is soft enough to not irritate the skin. Call now or order above and get FREE delivery. 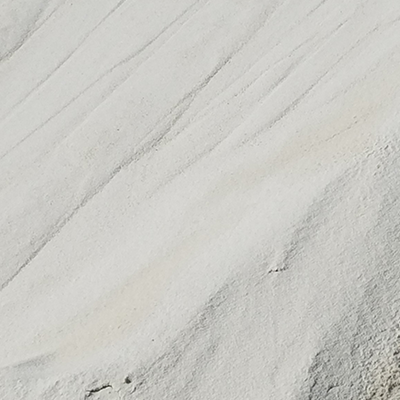 White play sand is the best sand for customers filling in playgrounds, sandboxes, bunkers, volleyball courts, pole vaulting pits or even personal beaches! And best of all, it doesn’t stain clothing. If you’re building a place where children are likely to play, you need a soft landing zone. With white play sand, you know that the little ones are safer with the finest sand available. The biggest benefit for golf course managers is that it looks spectacular. There’s nothing striking on a perfectly planned course than an imposing white bunker. For sports facilities managers, this material gives your athletes the comfort they need to perform at their highest levels. If you’re building a volleyball court, you shouldn’t look elsewhere. Last but not least, white play sand can create a personal beach on your waterfront property. Expand your useable waterfront and boost your property value. Order above and get FREE delivery.